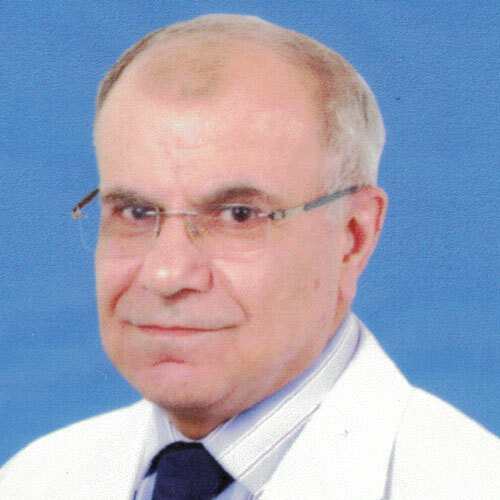 Fathi Shraim, MD is an European board certified anesthesiologist. He was in practice for over 34 years in numerous countries, retired in 2014 and now residing in Pennsylvania. He received his certification in anesthesiology from the Teaching Hospital of Gottengen University in Bremerhaven, Germany in October of 1982. Dr. Shraim began his career as the acting chief in charge at the Luneburg Hospital in Dortmunt, Germany. In January of 1983, he received training in cardiothoracic Anesthesia and intensive care for open heart surgery from the University of Upsala in Sweden. Dr. Shraim acted as an anesthesiologist consultant to numerous prestigious hospitals across the Middle East. 4. Prince Rashid Hospital in Dubai, U.A.E.